Looking for professional and trustworthy professionals who can look after your child while handle other important matters? 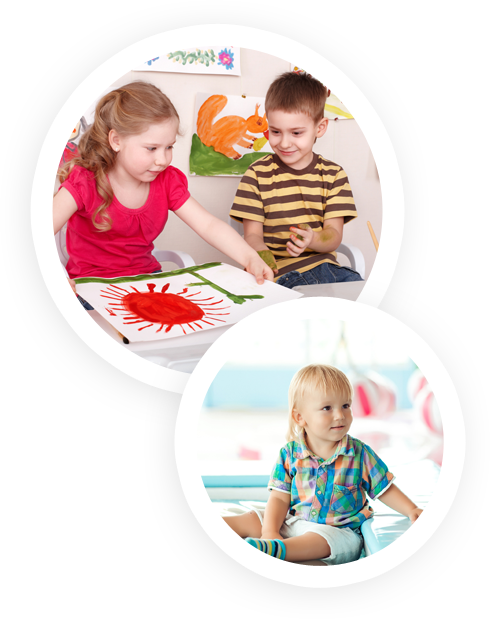 Get in touch with the childcare experts of Little Feet First Daycare in Slidell, LA. Our daycare center offers a wide range of fun and educational activities your kids will surely love. Visit us or give us a call today to learn more about our facility and our daycare services. For inquiries about our daycare center and the educational activities we provide for your kids, feel free to give us a call today. You can also share your feedback with our childcare experts by sending us an email. We promise to get back to you as soon as possible. We look forward to serving you!